If you want to eat like a local, than “Drama Cevapi” is a perfect place to be! They have reasonable and affordable prices, and quality of their offer is more than great! The interior of the place is modern, and in no way resembles a traditional kebab. 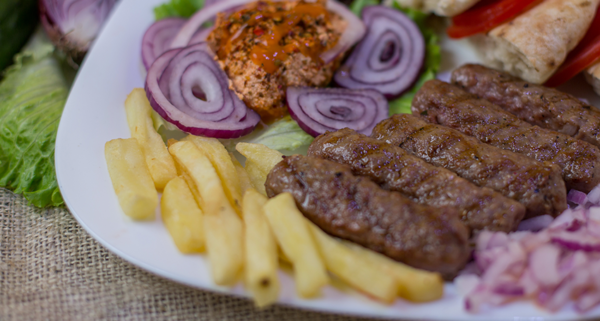 Cevapi can be sold by the piece, and are made of pure beef, which is only and basic offer in “Drama”. “Walter Sarajevski Cevap” is famous for their cevapi and are know for being the best in the city. The menu consists of food from the grill, cevapi, pljeskavice, raznjici, chicken, kajmak, and a selection of salads. It is a combination of restaurant and a fast food, if you are in a rush you can simply just take-away. The best thing is that the prices are very reasonable. Located in what was once known as “Belgrade’s silicone valley” Strahinjica Bana street, in the heart of Dorcol area. 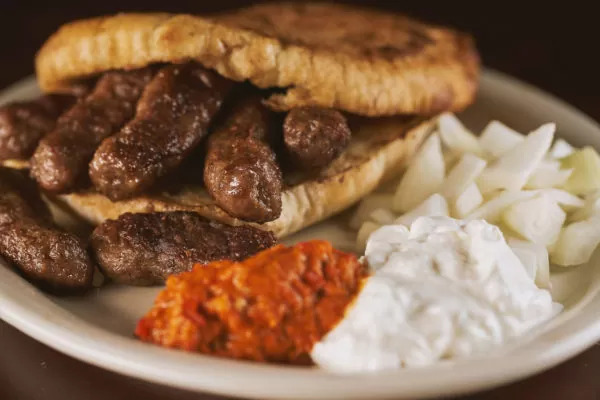 If you like meat, you have to try Cevapi while you are in Belgrade, just ask any of the locals and they will point it out for you where the famous Walter is. This traditional restaurant has been shelter for famous writers, authors, diplomats and people who are interested in art, writing and politics for over 60 years. If there was a tavern in Belgrade that could be called the institution, that would be Klub Knjizevnika. It has been visited by prominent people from region and worldwide. It carries something unique and special, and spirit of Belgrade can be felt at this restaurant. At Belgrade Restaurant Klub Knjizevnika, both domestic and international cuisine is served. You can taste some of the finest Serbian specialties, and enjoy delicious food such as prosciutto with melon, tripe and grilled lamb. For drink, there is long list of the finest wines that will make your meal even better. This is the Belgrade restaurant with the most beautiful view. Location of it is more than perfect – at the Kalemegdan fortress in the center of the city. Other than nice viewpoint, restaurant Kalemegdanska Terasa has a very ambitious menu, relied mostly on international cuisine. Great orchestra plays here every night, except on Sundays. 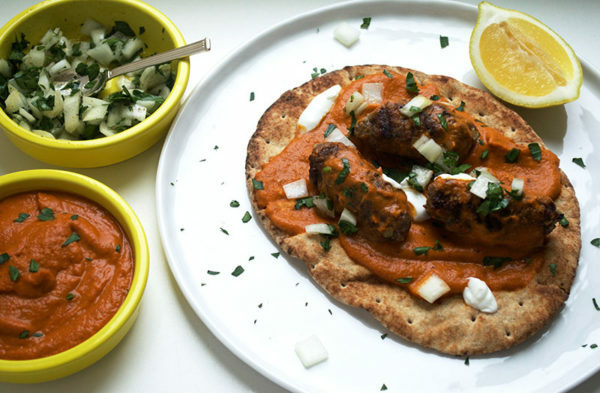 Try Kalemegdanska Terasa while you are in Belgrade, and check out how to prepare Cevapi. One of the oldest and most traditional restaurants in Belgrade. It is located in bohemian area of our capital which did’t changed over the years. Interior of the restaurant has the spirit of the old times. Guests of this remarkable venue were foreign state representatives, artists, and countless tourists from all over the world. Restaurant was established in 1832., and the legend says that venue got its name after the hunters who were the regular guests. Menu is based on the traditional Serbian cuisine. Live music will just give you the opportunity too ” feel” old spirit of Belgrade. This restaurant is the place where locals take their foreign friends to show them the “real” Serbian cuisine. Here, you can enjoy a wide range of national dishes and specialties among which are the veal and goat pie, potato pie, homemade bread, steak in olive oil, daily cooked meals, barbecue and homemade cakes. And of course, one of the best Cevapi can be found here.